Industrial Air blower have wide spread application which makes air blower one of the most widely used machine found in every industry. Many design engineers will have queries regarding air blower specification selection for particular industrial application. 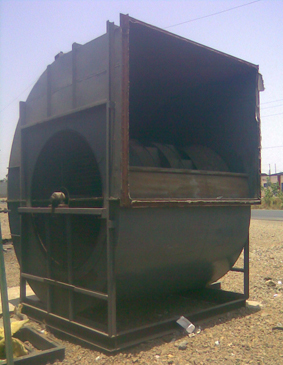 Maintenance engineer may be facing problem of continuous bearing failure/ repeated vibrations of installed air blower. Project engineers may be looking for new ideas for energy bill reduction of installed air blowers or cost reduction opportunities. Purchase engineer may wonder what input needs to be given to blower manufacturers or what to look for when identifying good blower supplier. 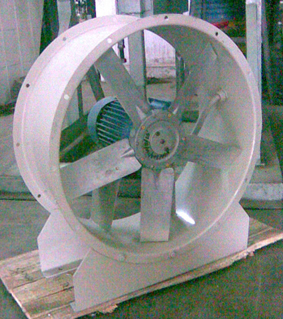 Students of engineering may aquire knowledge of one of the most extensively used machine (air blowers) in industry. 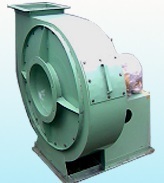 allaboutairblowers.com site aims to helps engineers dealing with industrial air blowers at various department to solve their doubts and queries by providing adequate Knowledge & guidance.